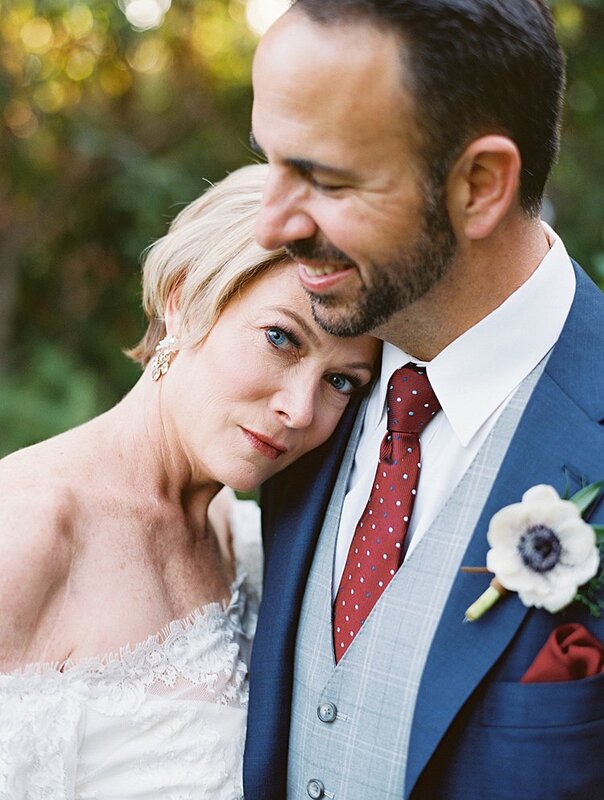 What a treat to be blogging a beautiful Jewish wedding at one of our very favorite venues: SoCal’s stunning, Spanish-style Hummingbird Nest Ranch. We’re obviously smitten with the lovely visuals Jessica, who works in entertainment marketing, and Michael, a high school statistics teacher, pulled together to make their big day pop – see the exquisite photos from One Love Photography and video from Fancy Fox for evidence -but we’re even more in love with all the wonderful meaning they brought to their wedding. 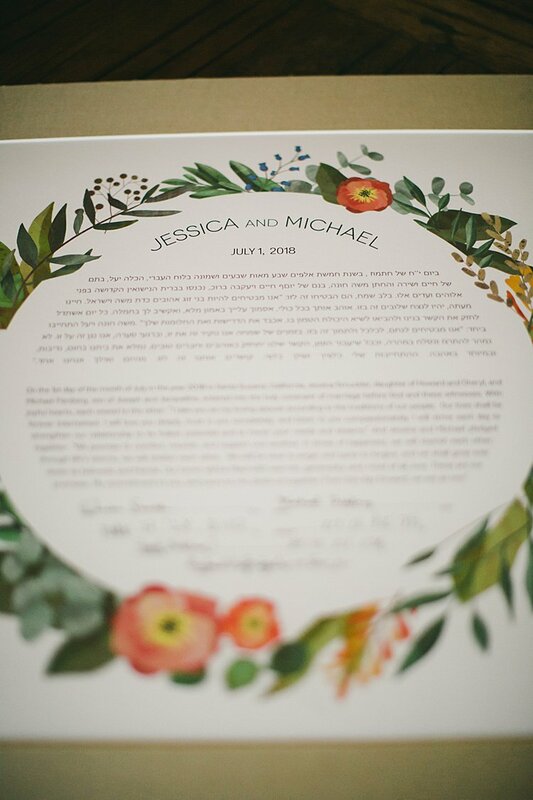 First off, the ketubah: sure, these two chose a gorgeous, fresh floral design from Smashing The Glass Recommended Vendor Ink With Intent. 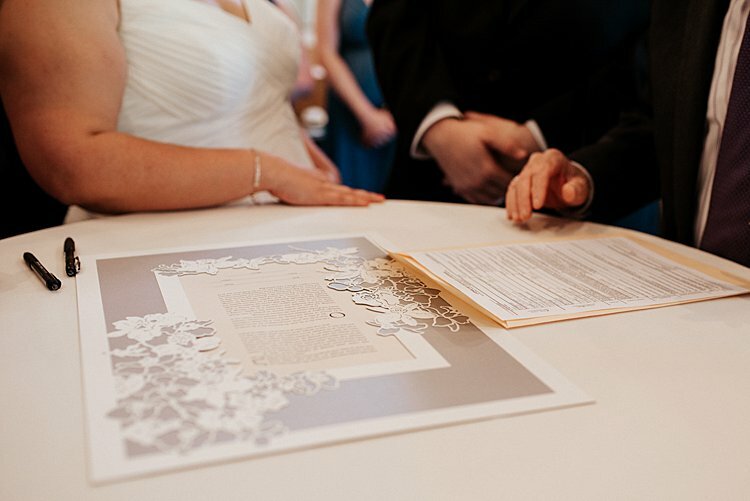 But that’s just the beginning – to make the ketubah ultra-meaningful, the couple decided to write their own personal vows into their custom text (which they translated into Hebrew with some help from their families). 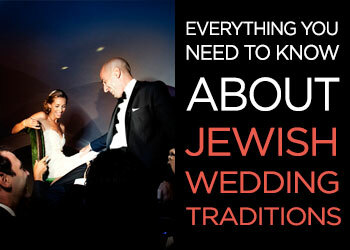 Then, under the chuppah, Jessica and Michael read their own ketubah aloud together – isn’t that beautiful?! We also love that – inspired by the memories of their late grandparents – the bride and groom worked with charity Petals for Patients to donate their wedding flowers to a local hospice at the end of the day. 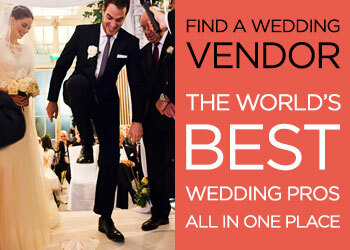 Such a wonderful way to make your wedding give back! Jessica, the bride: We probably met way back in 2009 at a youth group convention that we both attended. Of course, there are pictures of Jessica with Michael’s friends and Michael with Jessica’s friends, but unfortunately none of us together. High school Jessica and Michael must not have made a good enough impression on each other but luckily, the universe had other plans and decided to give us one more shot at getting to know each other. We reconnected online in 2013, after Jessica graduated from UCLA and Michael from the University of Michigan. Michael took Jessica out on their first date on December 5th, 2013 where we really hit it off. A few amazing dates, and less than a month later, we decided to kick off 2014 as an official couple. 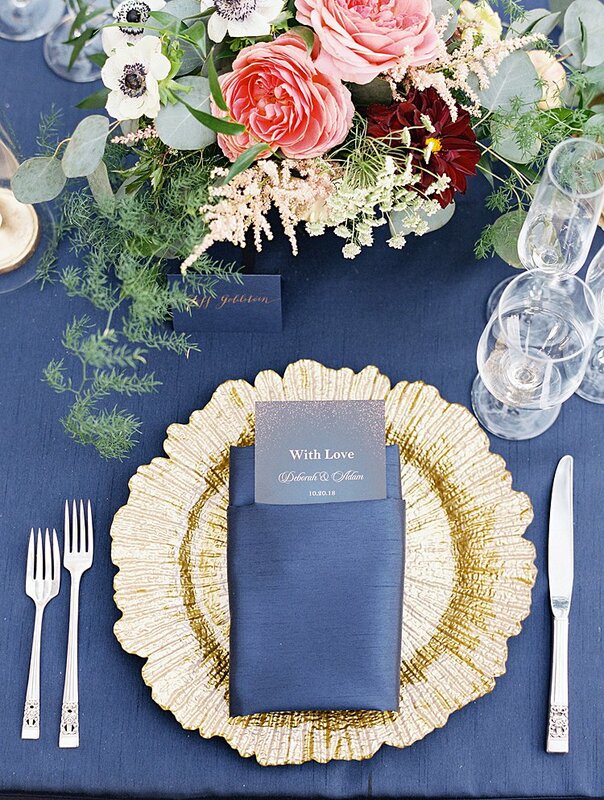 When the bride is a wedding planner, you know you’re in for something good. 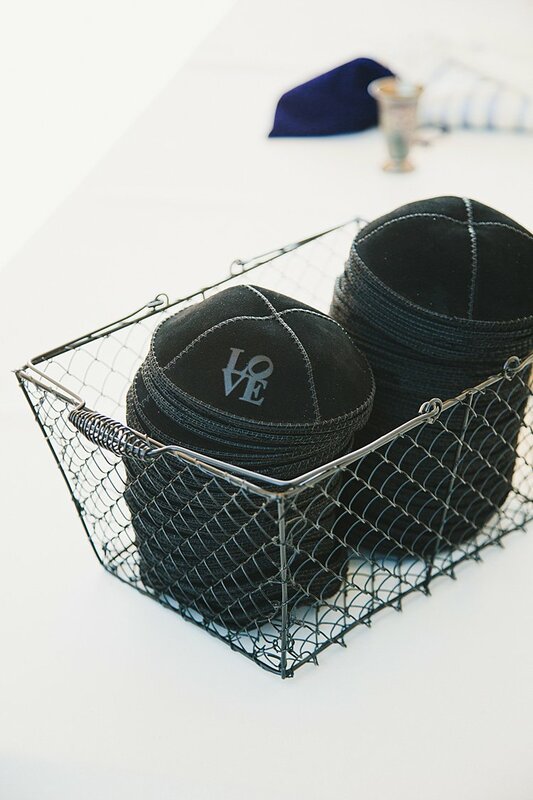 And Courtney and Saul’s gorgeous California Jewish wedding does not disappoint – seriously, don’t miss the gorgeous shots by Michelle Scolman of Vivienne Tyler Photography! 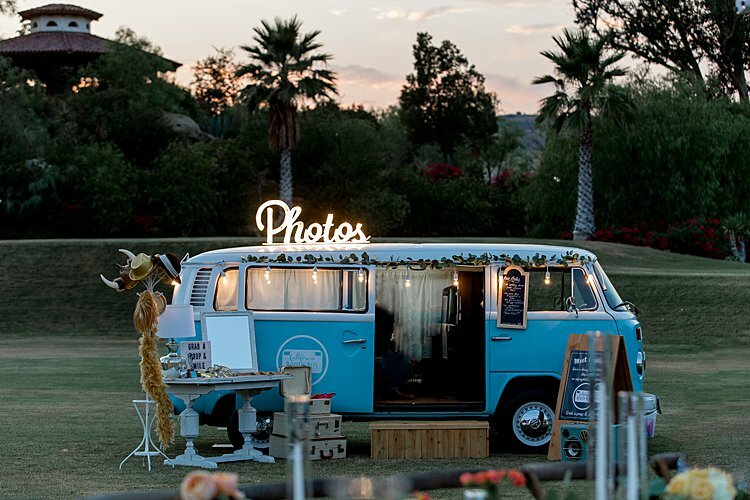 This wedding is chock full of fun creative ideas, from a build-your-own ice cream sandwich bar (1) to a sweet photo guestbook, where guests added notes to polaroids they took themselves before sticking them in the book for safekeeping. 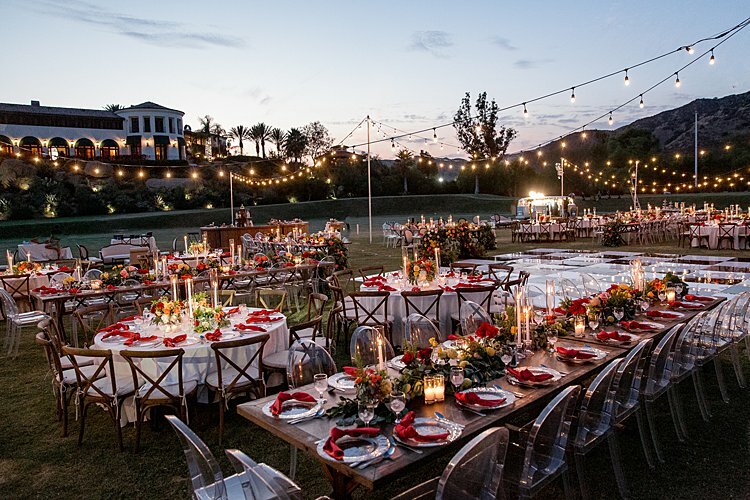 But our very favorite thing about it is the very special chuppah Courtney, who runs her own event planning business in addition to working in marketing at a university, and Saul, in IT consulting, were married beneath. 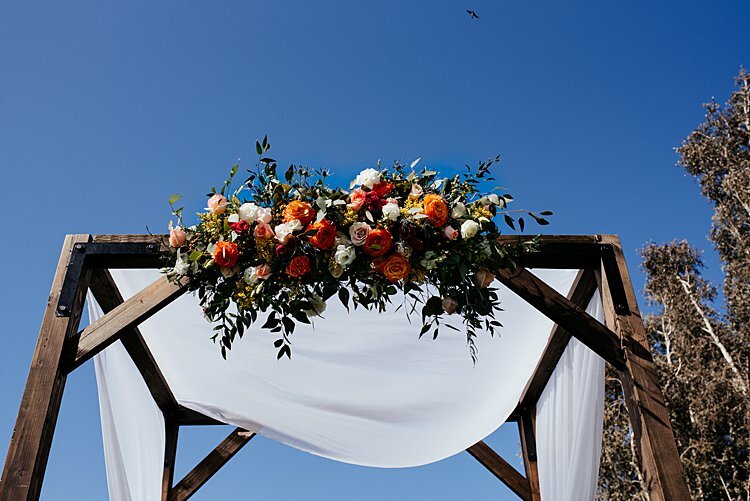 When the couple couldn’t find the kind of chuppah they envisioned to rent, the bride’s grandfather offered to build a custom version just for them. Sadly, he passed away during their engagement, but Courtney’s father stepped in to finish the job – in her grandfather’s workshop. What a beautiful way to honor a special loved one, right?! 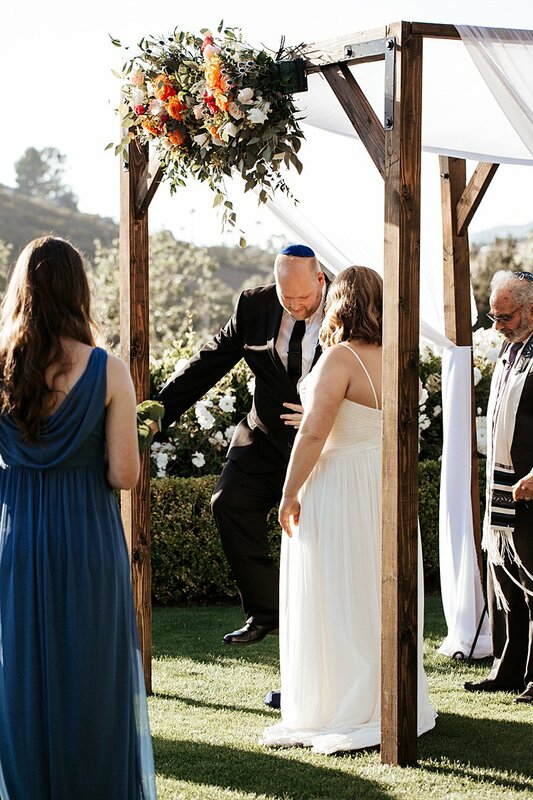 Even better is that after the wedding, the pair donated the chuppah to their synagogue to share the love with future couples – awwww! Courtney, the bride: We met on the app Coffee Meets Bagel! What. A. Wedding. We’re honestly STILL busy picking our jaws up off the floor from this one. 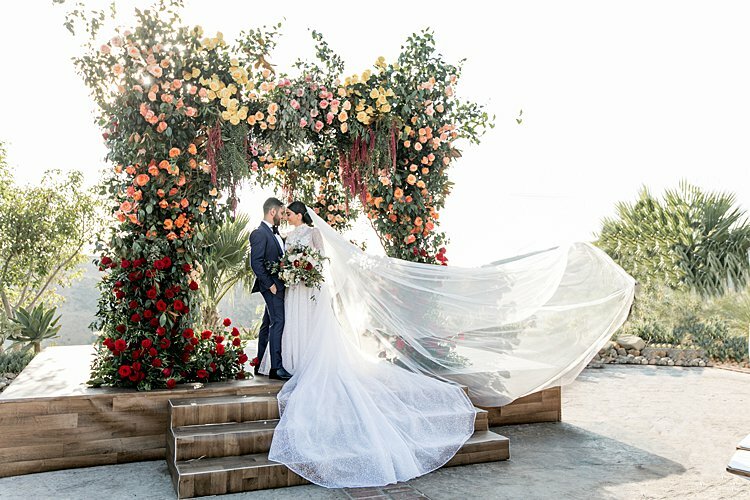 One of our very favorite California venues, a truly breathtaking floral chuppah, colored smoke bombs, a magical, glittering gown from a fab Israeli designer… Jewish weddings don’t get much chicer than this. 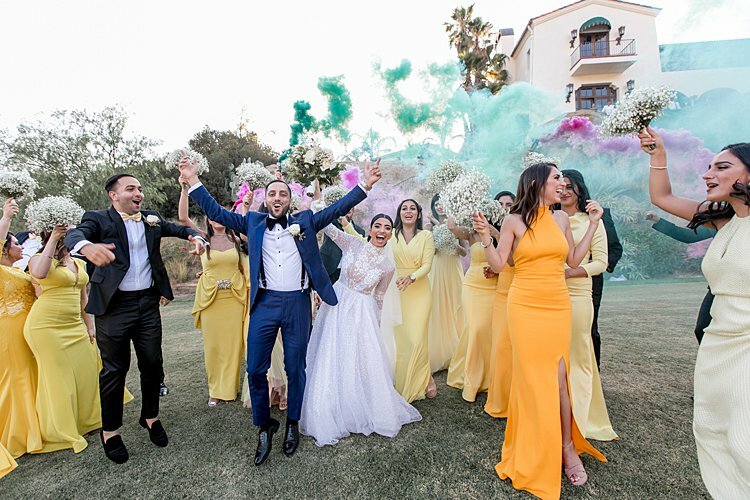 Shaina and Shahab hit the bullseye when it came to combining their affinity for bold, bright, statement-making colors with the rustic-luxe vibes of the wonderful Hummingbird Nest Ranch. 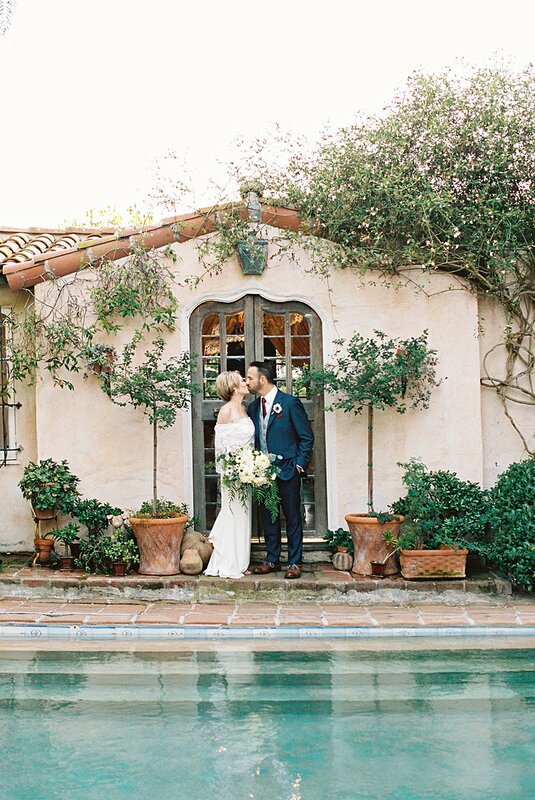 Their vibrant aesthetic really stands out from the pack — this is seriously one for the books! 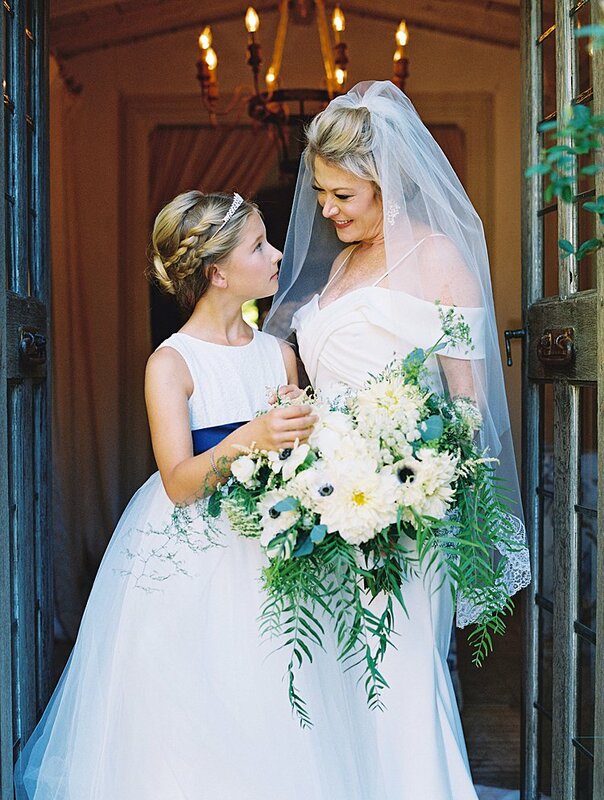 Photographer Katie Beverley did an epic job capturing all the gorgeous details and emotion of the big day. 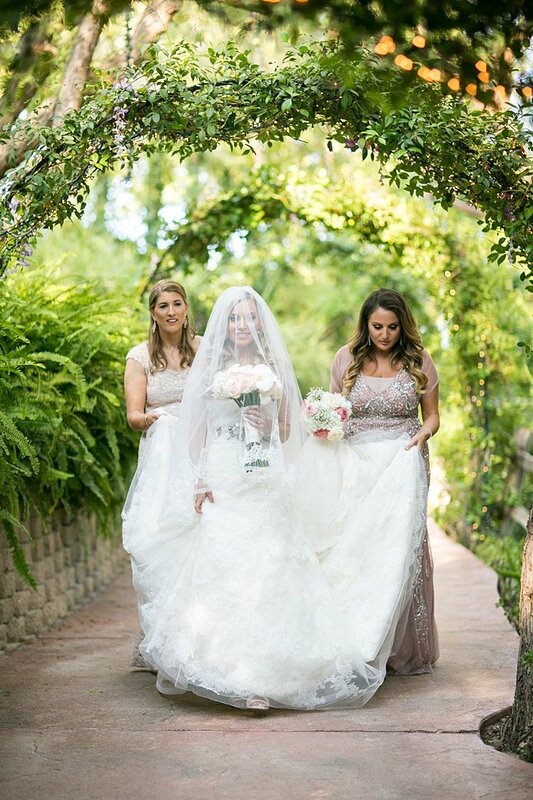 Lucky Shaina just happens to be BFFs with mega-talented wedding planner Leora Soleymani of Best Bride (who did double duty as a bridesmaid on the day! ), and we are totally blown away by how perfectly she pulled the vision for the day together. 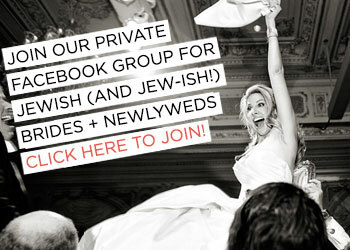 Oh, and did we mention they picked the coolest ketubah from Smashing The Glass Recommended Vendor Ketubah.com? They chose the beautiful papercut design because it features a gate that reminds them of the one at their venue! Love that. 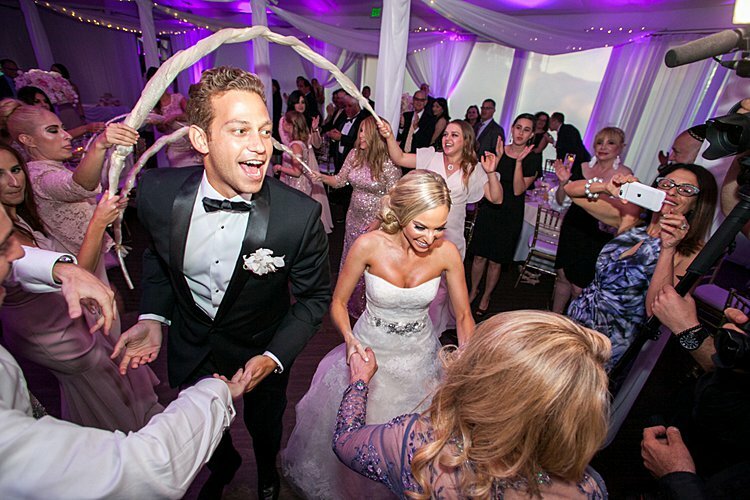 There’s so much more we could say about this exquisite day, but we’ll leave it to the bride — who looked oh-so-stunning in the custom sparkly princess gown she worked with Israeli designer Idan Cohen to design — to fill you in on the rest. 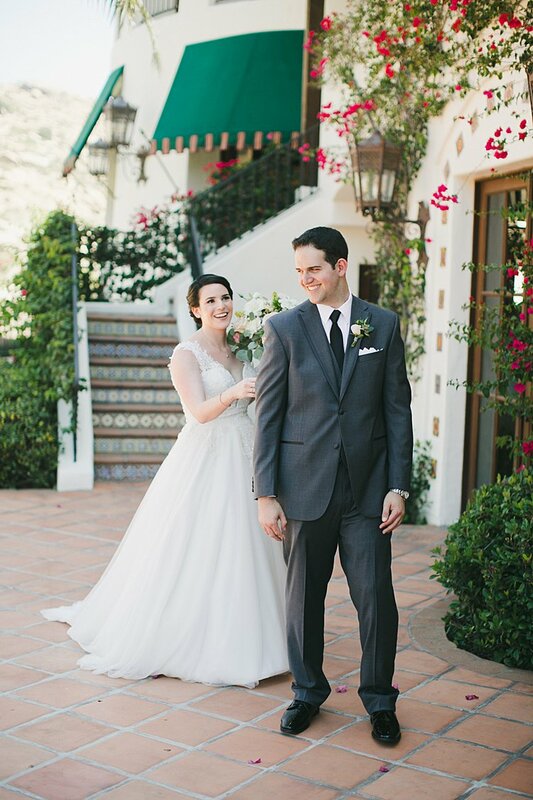 Shaina, the bride: We got married at Hummingbird Nest Ranch in Simi Valley. From long before I was even engaged, I knew I wanted to get married there. I wanted something different, something magical, something natural. The ambiance and surroundings made me feel at peace, it had so much to offer. 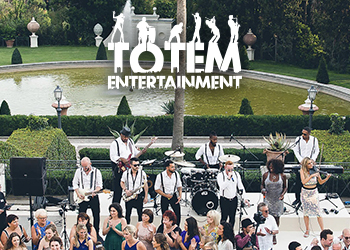 I had also never been to a wedding there so it was exciting and unique to me. I wanted a blank canvas where I could design from scratch, and that’s exactly what Hummingbird gave me the opportunity to do. The entire property is breathtaking, from the mansion to the field, you can create whatever you dream. 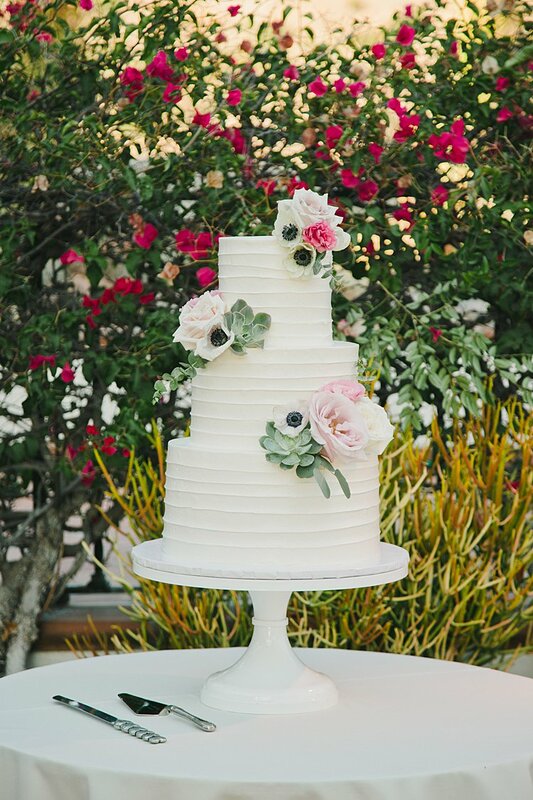 Shahab knew it would be a lot of work, but wanted a happy bride and went with the idea! 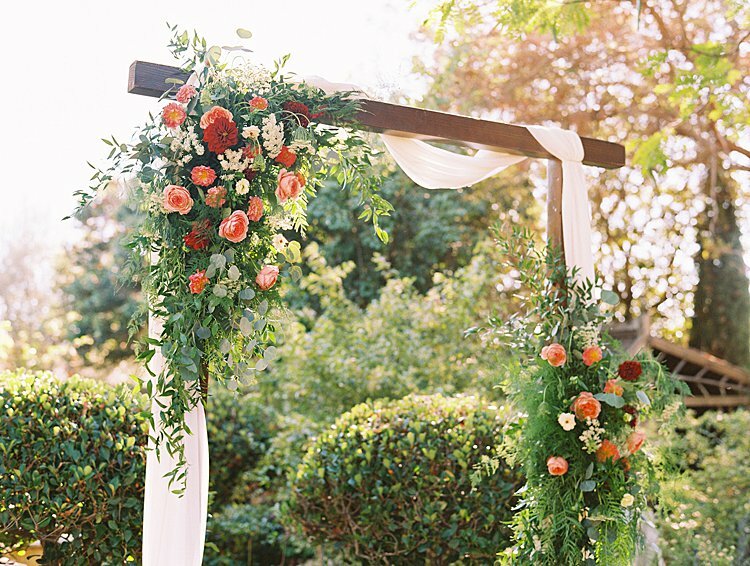 We are absolutely and unequivocally in love with today’s gorgeous outdoor Jewish wedding. 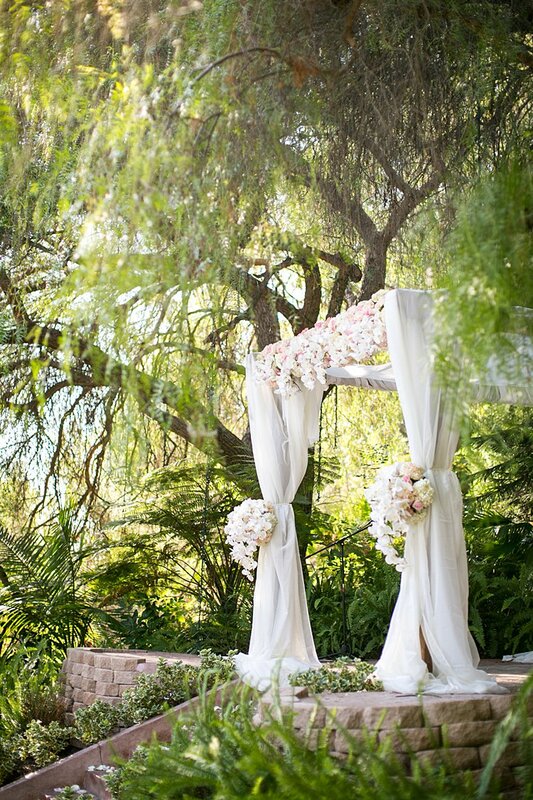 The garden chuppah, the California vibes, the perfect summer light… just WOW. Miki and Sonja Photography captured it all SO perfectly, and videographer Stavro Productions made such a moving recording. But this awesome celebration was about so much more than the magnificent surroundings. 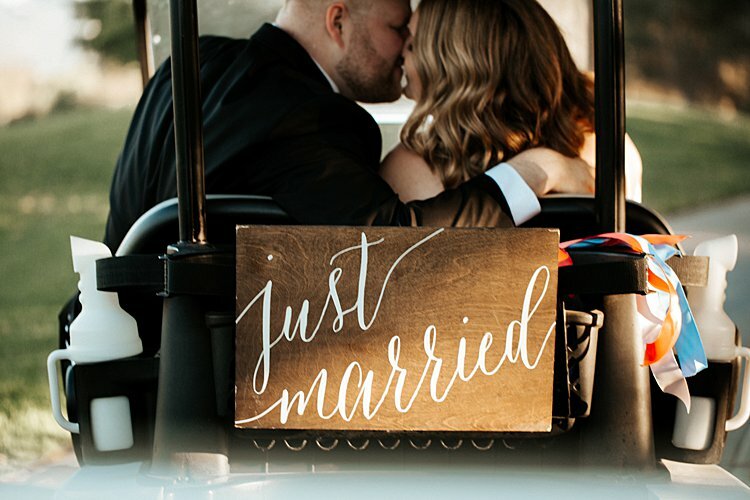 Lisa, a therapist who works with Holocaust survivors in addition to running her own concierge practice, FeelingConfidential, and Alexander, a personal injury attorney, also made sure their big day was full of unique personal touches. 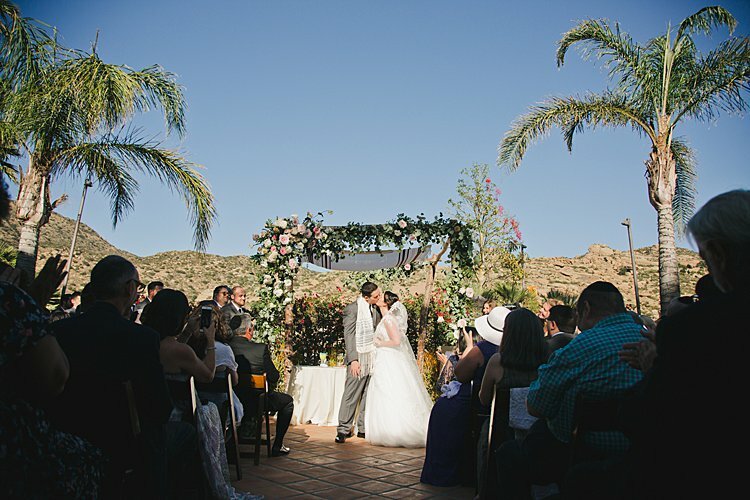 For instance, we love how the duo designed their ceremony programs to be folded into fans, so that guests could use them to keep cool during the outdoor ceremony. 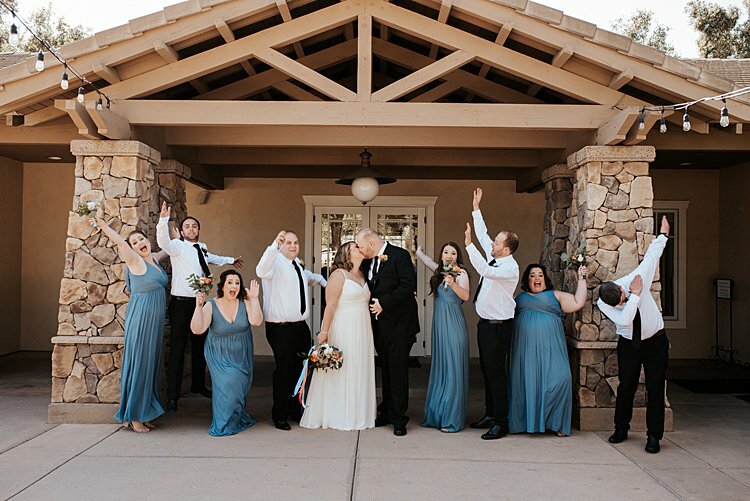 And how sweet is it that Lisa recorded herself reciting a blessing, and then arranged to have it played while guests (and the groom, of course) were waiting for her to walk down the aisle?! 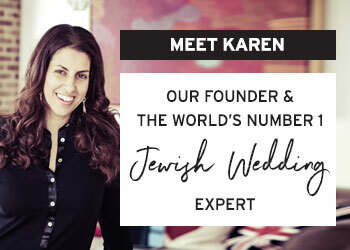 Lisa, the bride: Although we both lived in NYC at the same time, lived in Israel at the same time, and attended various parties and events over the last 10 years, we had never met.